Our goal is make the printing process simple for you. 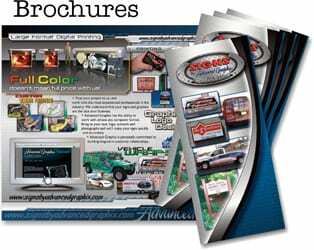 We can design, create and install virtually any type of printing, from concept to completion. For personalized service, expert consultation, quick turnarounds and fair pricing, contact us. 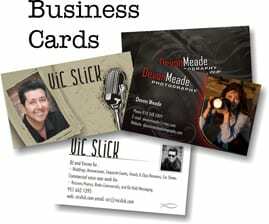 Postcards, Business Cards, Brochures, Flyers, Menus, Stationaries, and more- we can do it all. 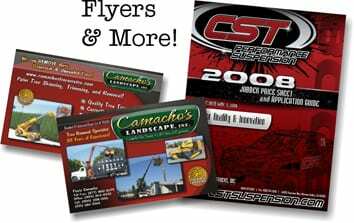 PRINTING DOESN’T COST… IT PAYS!! Having an ambitious desire to grow with the technological advancements within the physical media industry, combined with proficient planning and knowledge of practical business development allows Advanced Graphix to accommodate the needs of a vast variety of businesses from all size levels. Whether you are locally owned or Corporate America, your order will be produced at a cost savings with quality craftsmanship and within given deadlines.